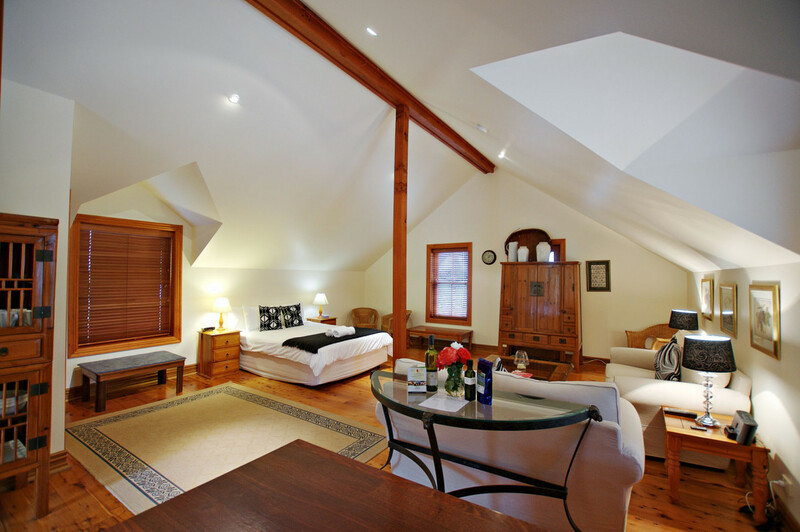 Our beautiful Mews is fully equipped with all the luxuries to make you feel at home at the Vineyard. And just outside your door, breathtaking grounds await your exploration, and from your balcony, a mountain view with glimpses of our orchard and maybe even a squint of a cow. 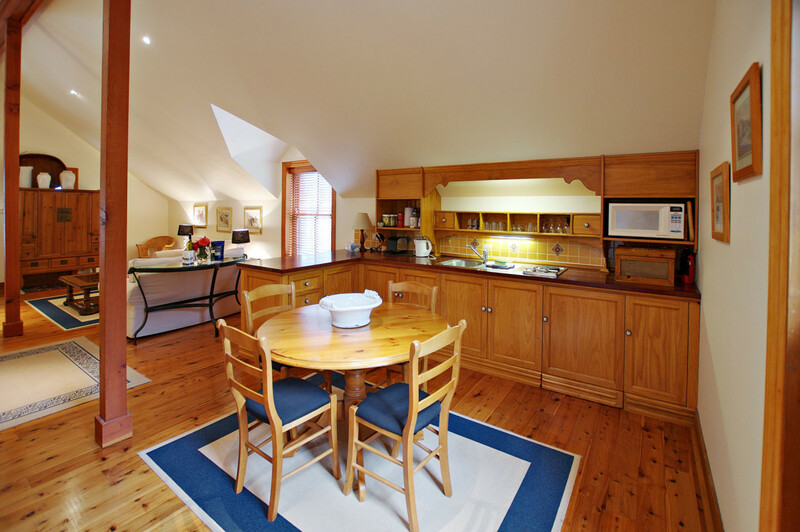 The Mews is a comfortable Studio Apartment located above a gorgeous sandstone cottage with an abundance of character. The Mews does have reverse cycle air-conditioning and accommodation consists of one large queen bed and a large lounge and bathroom. 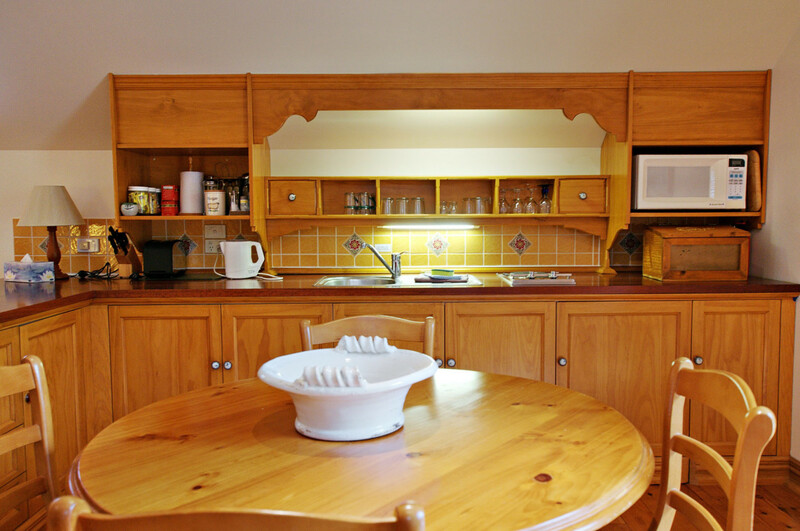 The property is fully self-contained with a fridge, microwave and cooking facilities. 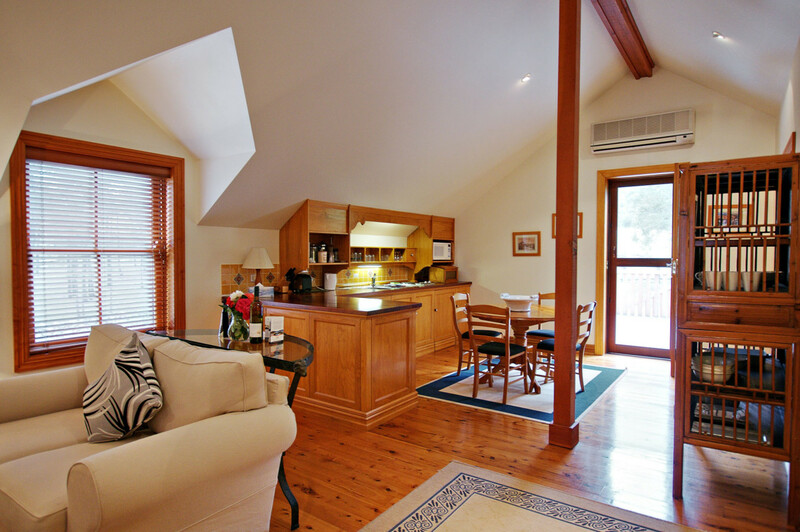 Enjoy a BBQ on the verandah looking at the picturesque Brokeback mountain or relax in the gardens with your favourite glass of wine. 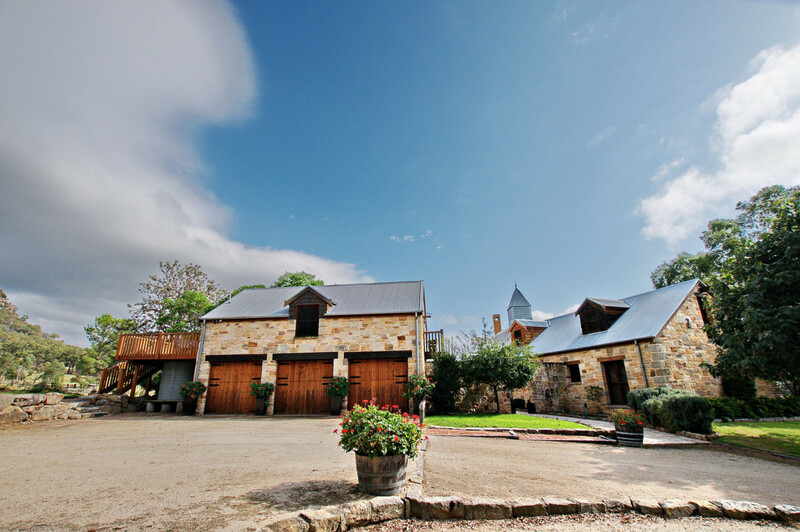 The Mews is set in the grounds on the magnificent Lavender Ridge Vineyard winery set on one hundred acres of land nestled between Wollombi creek and the majestic Brokeback Mountain range. 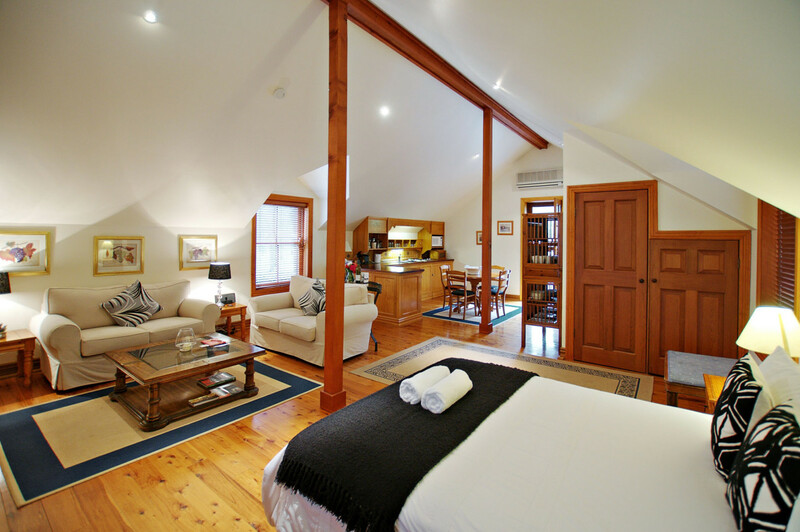 Set amidst 100 acres of evergreen countryside in the tranquil Broke Fordwich, The Mews at Lavender Ridge Vineyard is the perfect destination for a Hunter Valley getaway. 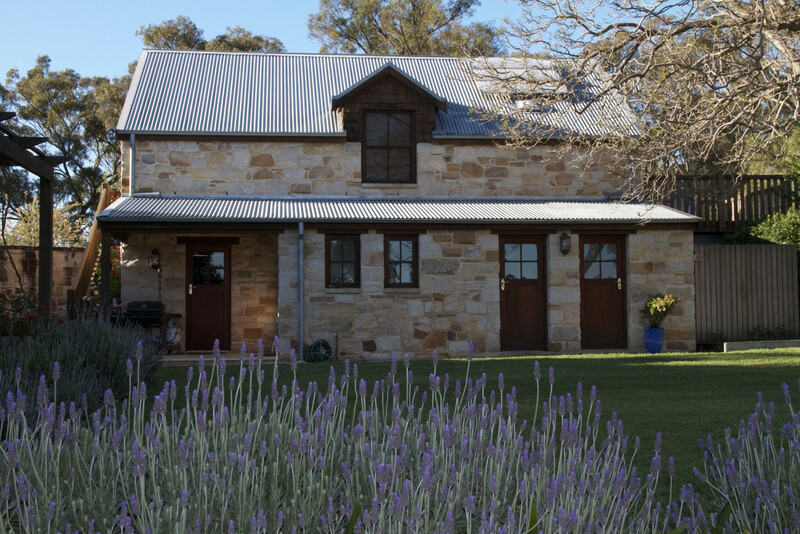 Lavender Ridge is located in the picturesque village of Broke surrounded by and only minutes away from fantastic cellar Doors and great restaurants and within a 10-minute drive to all the Hunter Valley has to offer. 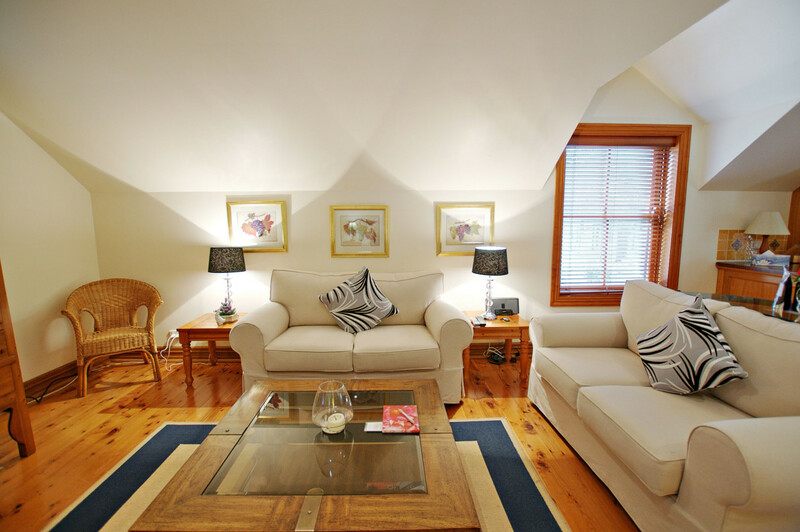 "We had a lovely time at Two Doors and particularly appreciated the AC last weekend !!! The little gift touches were much very nice and the whole place was of a very high standard. we would certainly recommend it to others and have already." 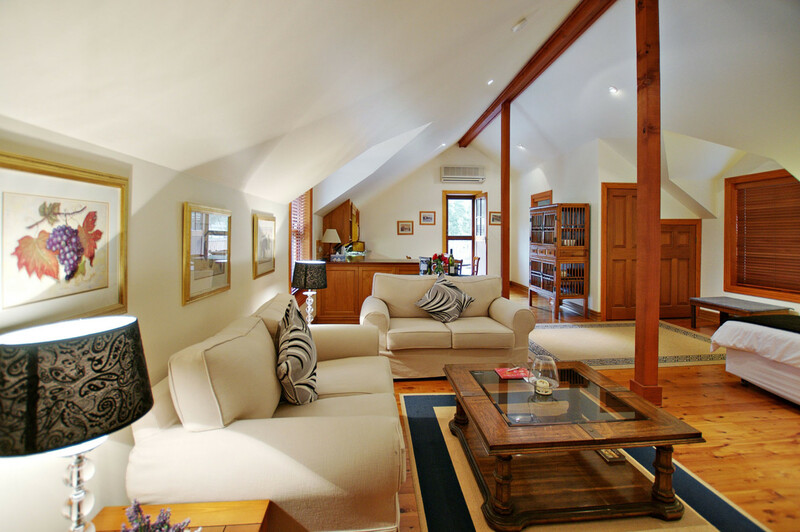 "It was beautifully laid out and although nearby other properties, it felt very private and tranquil. 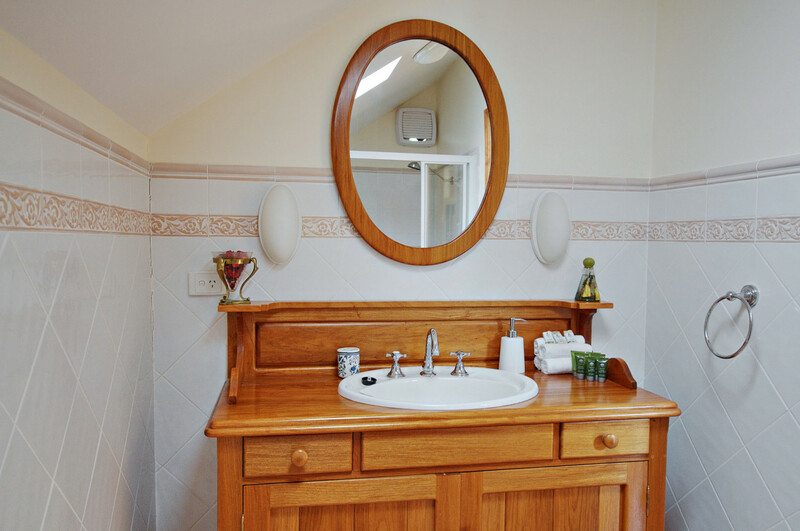 We were very pleased with the cottage - it was delightfully cool too with the air conditioning - plus the beds were super comfy!"